Yea! 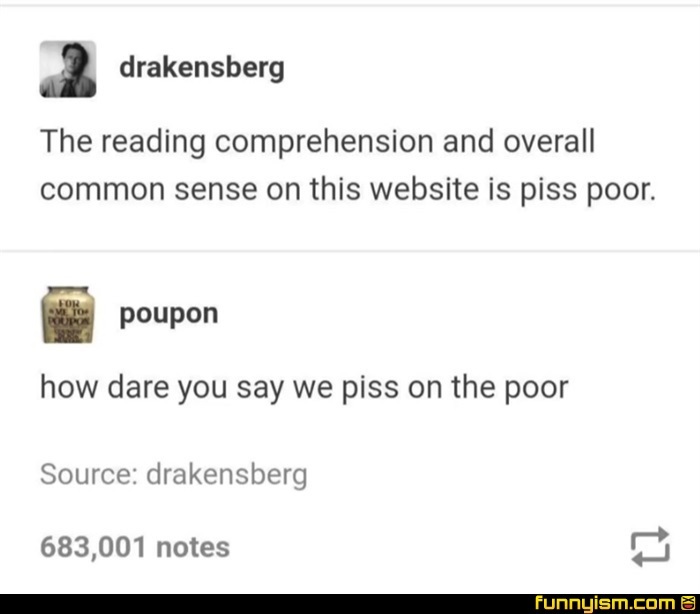 I personally shat on the poor instead! @Poser Pete, who put poop on the door? @mycatsanahole, Some one pissed off Al Gore? Pardon me sir but as the 1% I would like to clarify I only piss on the middle class .